More and more, pregnant women in the United States are facing an ailment that can have negative consequences for both mothers and babies: gestational diabetes. Diabetes is a condition wherein the body cannot regulate its sugar levels, resulting in high or low blood sugar levels. Why is this becoming more prevalent with pregnant women? According to studies, more women are entering pregnancy as obese. Obesity is a high risk factor for diabetes. Some of these women have diabetes pre-pregnancy while others develop it after their pregnancy hormones take over. On the other side, there are just as many fit and healthy pregnant women who find out they have gestational diabetes. Why is that the case? What is this form of diabetes during pregnancy? Here you will read about the condition gestational diabetes, how it is caused, and how it can be both prevented and treated. Gestational diabetes occurs when a pregnant woman's body cannot control her blood sugar effectively, causing her to have high blood sugar. Nearly 4% of all pregnant women develop gestational diabetes. The pancreas is responsible for emitting the sugar controlling substance insulin into the blood to help remove excess amounts of sugar from the body. 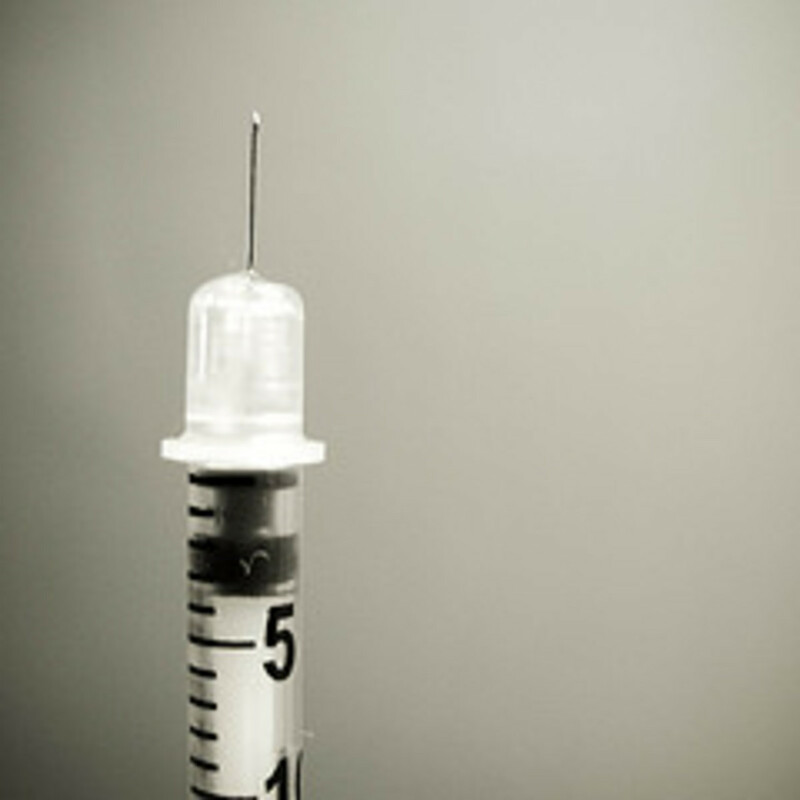 Sometimes, the pancreas produces too much insulin, and other times it doesn't produce enough. When it doesn't produce enough insulin, it cannot help remove sugar, causing high blood sugar. During pregnancy, hormonal increases change the levels of insulin produced by the pancreas, making it so that the pancreas cannot keep up with the production of insulin needed to regulate blood sugar. If this continues, gestational diabetes is what occurs. Most of the time, this happens to pregnant women between the 24th and 28th week, although it can occur earlier in the pregnancy. While most women may never have any signs of gestational diabetes, some have reported extreme thirst, extreme fatigue, nausea, frequent urination, and blurred vision. It's easy to see why some women don't realize something is wrong as these signs are common during pregnancy! Others report changes they notice, like frequent bladder infections or feeling different after eating certain foods. These are some of the common symptoms for gestational diabetes. Uncontrolled diabetes before pregnancy or untreated gestational diabetes early in the pregnancy can have negative consequences for your baby.Complications such as heart or brain defects can occur in the first trimester, while in the second and third trimester your baby may be considered to have macrosomia (being bigger than the average baby) and may have to increase insulin production on its own to help with your excess sugar problem. If the baby is bigger at birth, he/she may have difficulties during the laboring process, resulting in damaged nerves and muscles in the shoulders if delivered vaginally. Some of these babies may not be able to pass through the birth canal due to their size, resulting in a c-section. Later in life, the baby may experience a problem with obesity and can develop a form of diabetes. Aside from having to deal with the symptoms of gestational diabetes, there are other complications a pregnant woman might face if her diabetes is not under control. 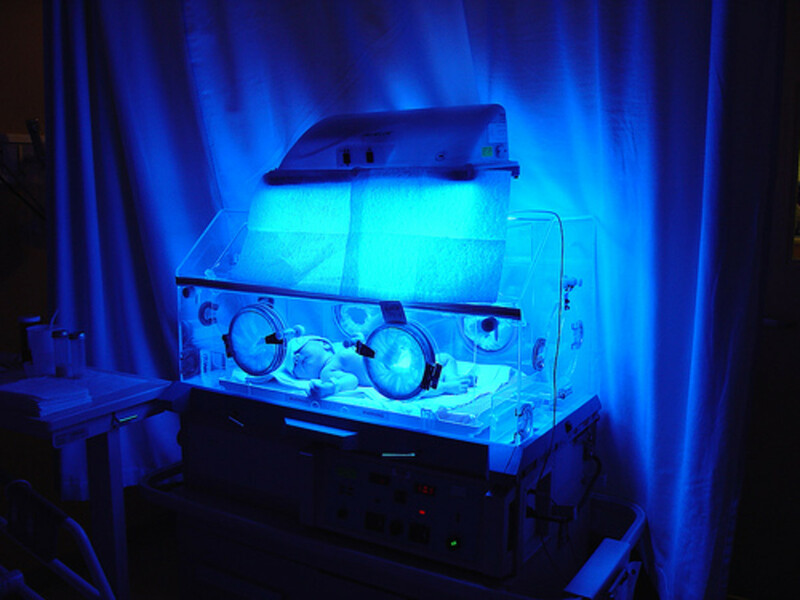 Preeclampsia is a major complication that a pregnant woman might face. Also called pregnancy-induced hypertension, it is a condition where there is excess amounts of protein in your urine and high blood pressure. 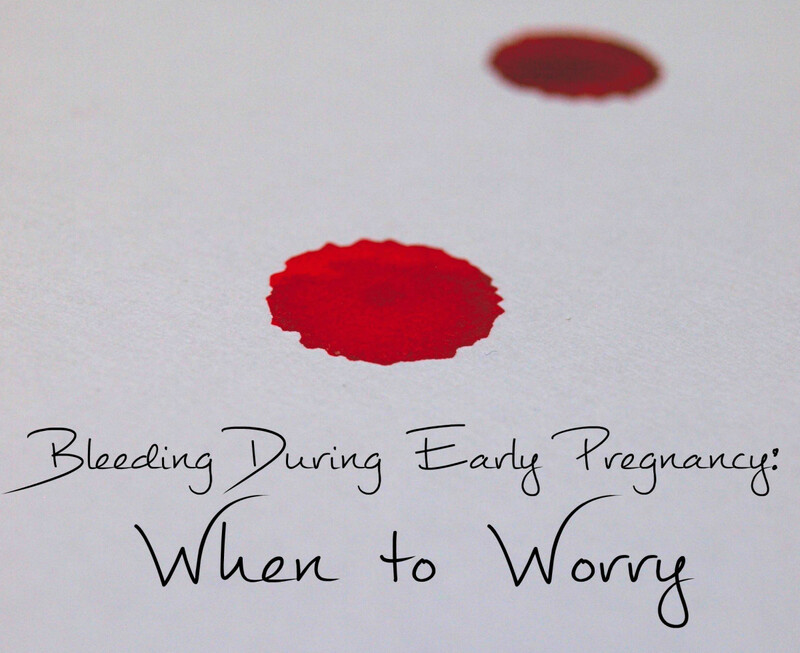 It usually occurs after the 20th week of pregnancy. If not treated, it can be the cause of your baby not getting enough nutrients plus it can lead to eclampsia, which is seizures along with high blood pressure. Another complication would be the macrosomia mentioned above, which means you have a chance of having a baby that is over 8 pounds or more. While babies that big can be delivered vaginally, you may be at a higher risk of having a c-section. Your doctor should monitor your baby's growth, especially in the later part of pregnancy. After the pregnancy, you'll be at a higher risk for developing Type 2 diabetes. It can be avoided if you get back down to a healthy weight by eating a healthy diet and exercising regularly. Is this your first case of gestational diabetes? Yes; I have never been diabetic before. Yes, but I was pre-diabetic before pregnancy. No, I have had gestational diabetes in other pregnancies. You can avoid gestational diabetes by achieving your ideal weight before pregnancy, eating a healthy diet, and exercising regularly. You can, however, still get gestational diabetes even if you do those things. There's no way of knowing prior to pregnancy how your body will react to the pregnancy hormones that inhibit proper insulin production. If you show no signs of it or have no risk factors, you won't be tested for it until you are between 24 and 28 weeks along. You may have a few of these risks or you may have none of them. If you show no signs of gestational diabetes early in pregnancy, you won't be tested for it until later in the pregnancy. As was mentioned, if you have a high risk for gestational diabetes, you may be tested early in the pregnancy so treatment can be given right away. If not, you'll be tested between 24 and 28 weeks, when gestational diabetes is most likely to be present. The tests used to determine gestational diabetes are called a pregnancy glucose tolerance tests. They are blood tests using an oral glucose solution. There are two types used during pregnancy: a glucose challenge test (GCT) and a glucose tolerance test (GTT). In the beginning of pregnancy, if you are at high risk for gestational diabetes, you will be given the glucose challenge test. 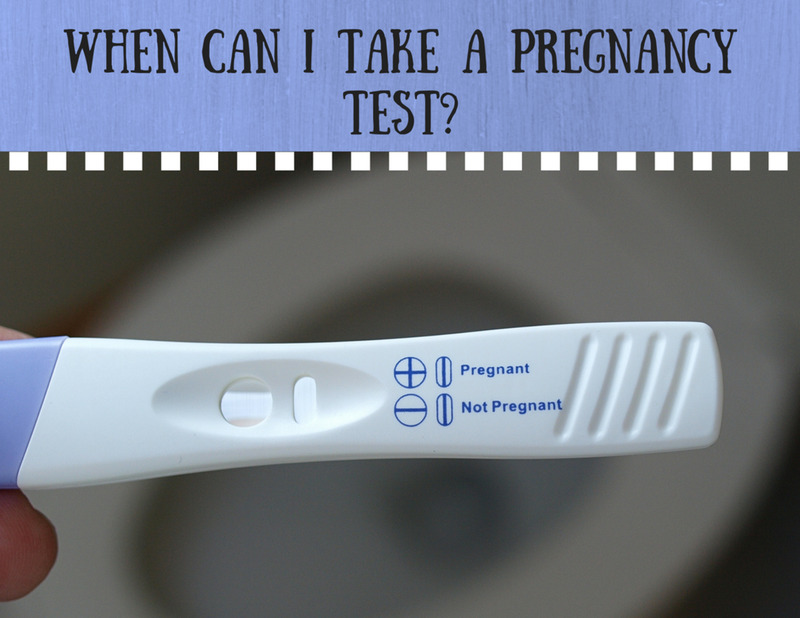 This test is also the test used if you are not high risk, usually between 24-28 weeks. This is a non-fasting, one hour test that involves drinking an oral glucose solution that has 50 grams of glucose, and drawing blood after an hour to see how your body responds to the glucose. If the results are negative, you do not have gestational diabetes. 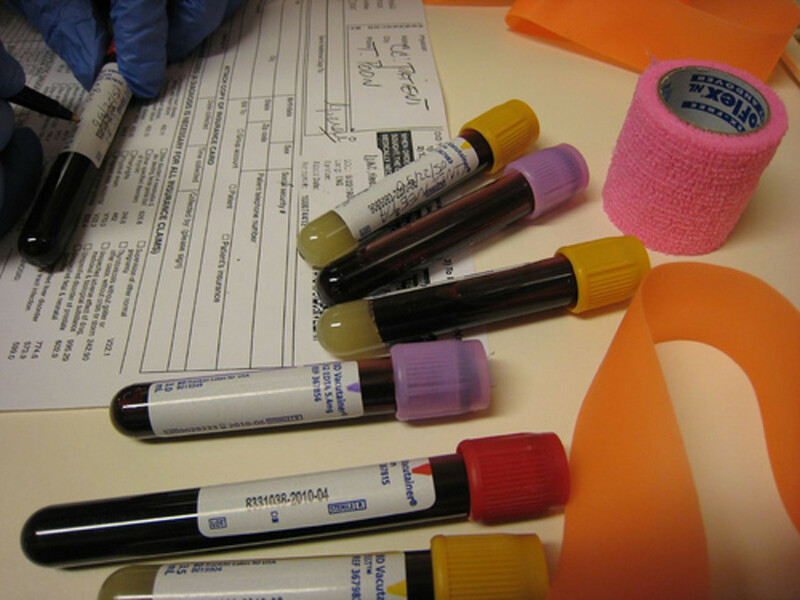 If your test results are positive, your doctor will order a glucose tolerance test. The glucose tolerance test is a three hour fasting blood test. For three days before the test, you will be asked to consume more carbohydrates than what your used to, which usually amounts to something like a piece of bread with every meal. Twelve hours before you go for the bloodwork, you'll need to fast, or stop eating and drinking (although you can drink water). When you go in for the test, your blood will be drawn to get your fasting blood sugar numbers. Then you will be given an oral glucose solution with 100 grams of glucose to drink. Every hour for three hours your blood will be drawn to see how your body is reacting to the glucose solution. Each blood draw and your blood sugar level at each draw will be will be examined. If all are negative, you are not at risk for gestational diabetes. If one or more of the results is positive, you probably have gestational diabetes. 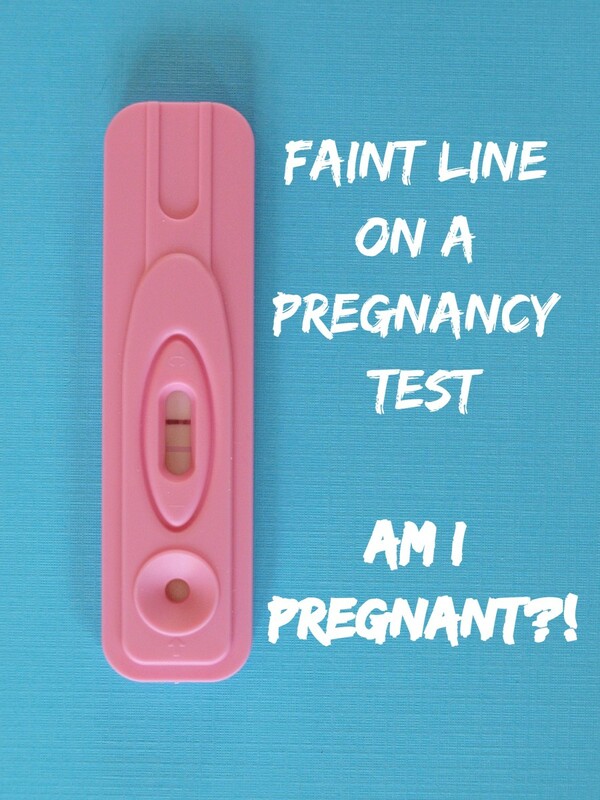 Note: I had this test done in early pregnancy. It is not fun, especially if you are prone to morning sickness. I developed a severe headache and nausea, mostly during the last two hours of the test. It is a necessary evil, though. For the one hour glucose challenge test, your blood sugar levels should remain below 130-140 milligrams of glucose per deciliter of blood plasma (mg/dL). If it is more than that (most doctors will consider anything above 140 mg/dL to be high), then you will need the 3-hour glucose tolerance test. There are four different readings from your glucose tolerance test: the fasting levels, and the three hour levels. For the fasting level, your blood sugar should remain below 95 mg/dL. For the first hour, your blood sugar levels should be below 180 mg/dL. For the second hour, your blood sugar levels should be below 155 mg/dL. For the third hour, your blood sugar levels should be below 144 mg/dL. Again, if your numbers are high for any two or more of those numbers, you will be considered a gestational diabetic. If your numbers are high for only one, you may not be considered diabetic but your pregnancy will still be closely monitored. After my glucose tolerance test, I was told that my fasting level was at 95 mg/dL, which is considered by my doctor to be a high normal level. My other three levels were fine, but he asked me to see a dietitian for an 1800 calorie ADA diet. I'll also have extra ultrasounds towards the end of my pregnancy to monitor the size of the baby. Since only one of my levels was elevated, I am not considered a gestational diabetic. Pregnant women with gestational diabetes will need to be on a special diet and monitor their glucose levels at home using a glucose meter or glucose testing strips. They will also need to get about 30 minutes of exercise a day as exercise is known to help regulate blood sugar. If diet and exercise do not help with the blood glucose levels, then insulin supplements may be needed, either in the form of an oral supplement or insulin injections. Those who are on the boarderline--not diabetic but close--will need to adhere to a special diet and get regular exercise. All who show signs of gestational diabetes and those who have it will need special monitoring of their babies. Extra ultrasounds will be ordered to measure the baby's size. The special diet needed for gestational diabetes is akin to a regular diabetic diet: low carbohydrates, less fat and sugar, and more protein. Usually meals are broken down into three meals a day with three snacks in between. One or more carbohydrates and one protein must be eaten at every meal, while snacks are mostly carbs like fruit, starches, or milk. The recommended diet for me (I'm right at the boarder, but not diabetic) is the 1800 calorie American Diabetic Association (ADA) diet. According to my dietitian, I wouldn't be watching calories as much as watching carbs, the amount of fiber in foods, and my portions. My total carbs for the day need to be at least 175 grams per day, no more, no less, and my portions need to be the recommended sizes you'd see in My Plate. Along with watching portions and keeping track of carbs, I also need to avoid sugary drinks and foods. That can be a hard thing for a pregnant woman (craving chocolate, anyone), but I was told that a little sugary snack here and there, as long as it was counted with everything else I ate, wouldn't be such a bad thing. Your doctor may suggest a different meal plan based on your condition and other factors that are particular to you and your pregnancy. 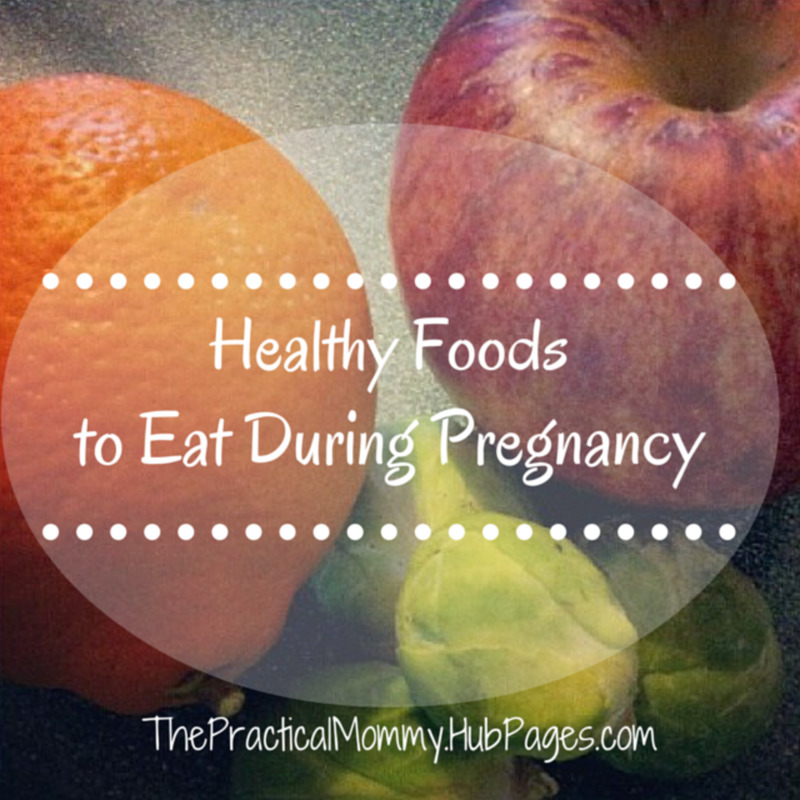 Whatever is suggested is best to follow to ensure a healthy pregnancy for you and your baby. Example meal plan for gestational diabetes using the 1800 calorie ADA diet. The good news for gestational diabetics is that the diabetes should go away after the birth of the baby. Testing for glucose levels might need to be done at or about the six-week check-up. To avoid developing Type 2 diabetes in the future, it is recommended that you try to get yourself to a healthy weight with a balanced diet and exercise. It may take you a while to get back to your pre-pregnancy weight, but as long as you try to be healthy you'll minimize your chances of developing diabetes later in life. What to Expect When You're Expecting- My favorite pregnancy book and an awesome resource for pregnancy issues. 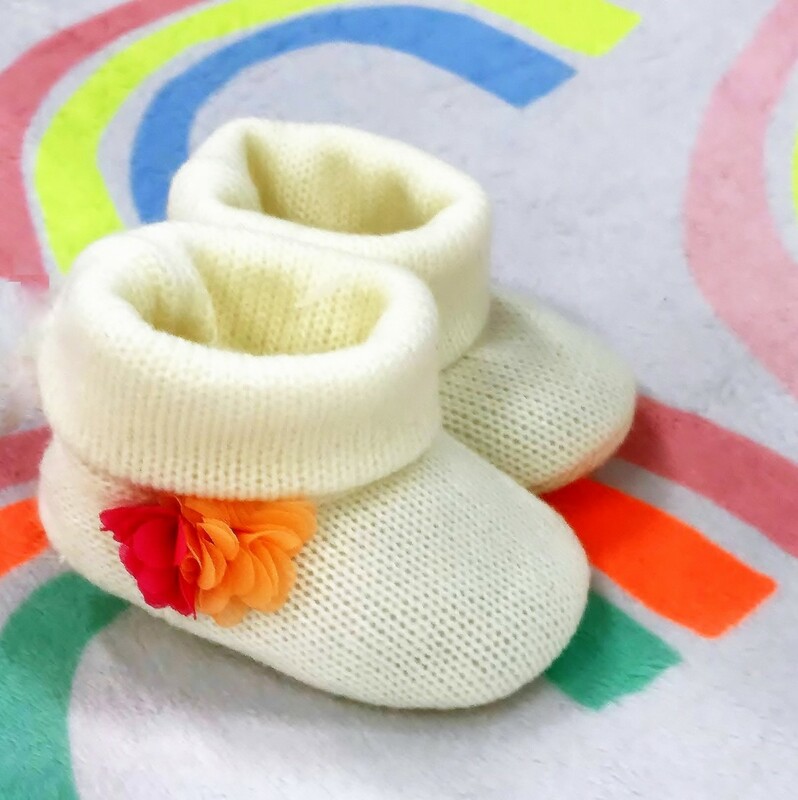 Baby Center - Excellent site for all things pregnancy and babies. Every Day Health - This site has great information about everything there is to know about gestational diabetes during pregnancy. Just Ask Susan, thank you for sharing your story. Having gestational diabetes the first time around would have made me eat better as well with the other pregnancies, but I didn't come close until my third one. It does make you think about everything you put into your body, for both you and the baby. 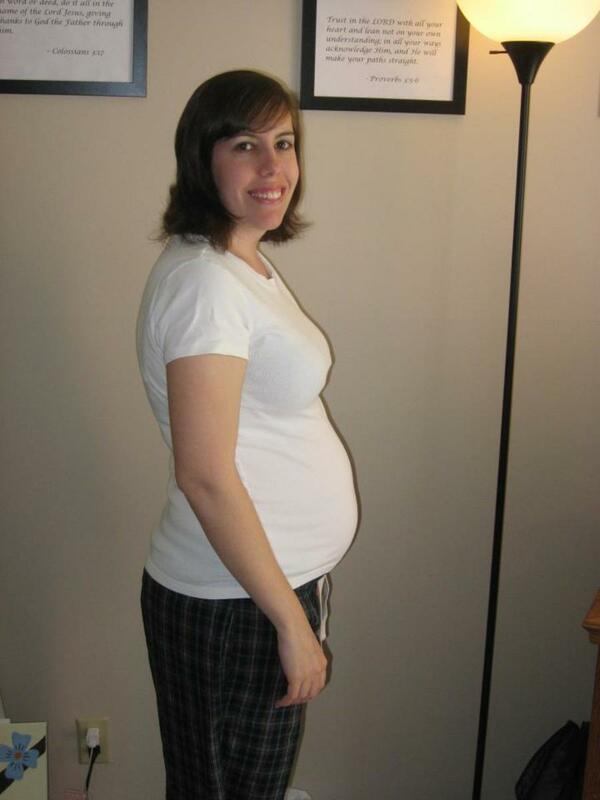 I had gestational diabetes for my first pregnancy, which was twins. I never had any symptoms or problems. I was told that I probably had it due to carrying twins. I followed the diet to a T, and tested my blood several times a day. Everything turned out fine. With my second pregnancy (single child) I was fine but because of the gestational diabetes the first time around I did watch what I ate. Excellent hub that I'm sure will be so helpful for those that experience this. Very well done! A friend just recently had a baby and she dealt with this during the entire pregnancy. She did fine with the help of her doctor and family. Great hub post and it will help many out there who are pregnant. Excellent hub on this condition. You covered every aspect. I knew of several women who had this. All okay now. Thanks for a great hub and really well researched information. Voted UP.